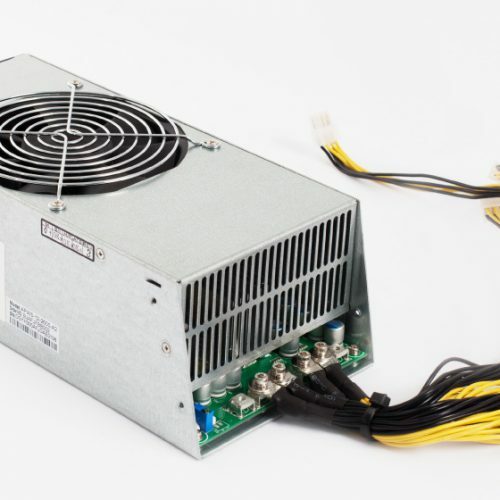 SKU: ANTMINER POWERSUPPLY. 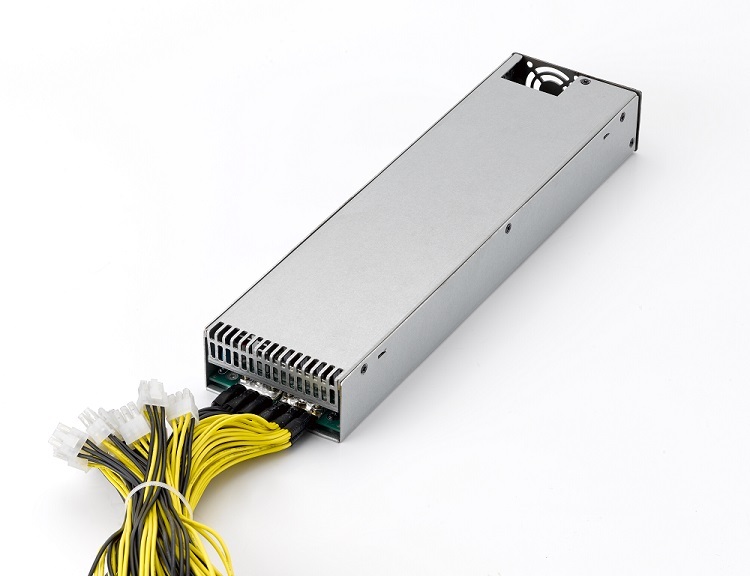 Tags: Antminer Power Supply, APW3-12-1600 PSU, APW3-12-1600 PSU Series. Bitmain is proud to announce that the AntMiner APW3+ -12-1600 PSU Series is now on sale! 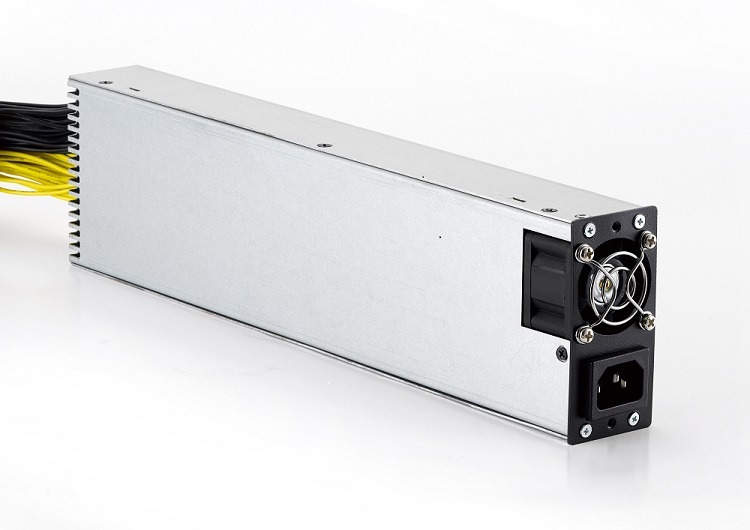 The APW3+ -12-1600 Series AC-DC PSU is specifically designed with mining operations in mind, and combines high conversion efficiency and a strong dynamic performance into a power dense package. It also features short circuit, overload, overheat, low voltage and overload protections. For bitcoin payment, please just follow the one provided in order. 2) The PCB uses a con-formal coating to prevent damage from high voltage spark discharges on MOS pins, or near high-pressure solder joints when external conductive particles or dust enter the PSU. 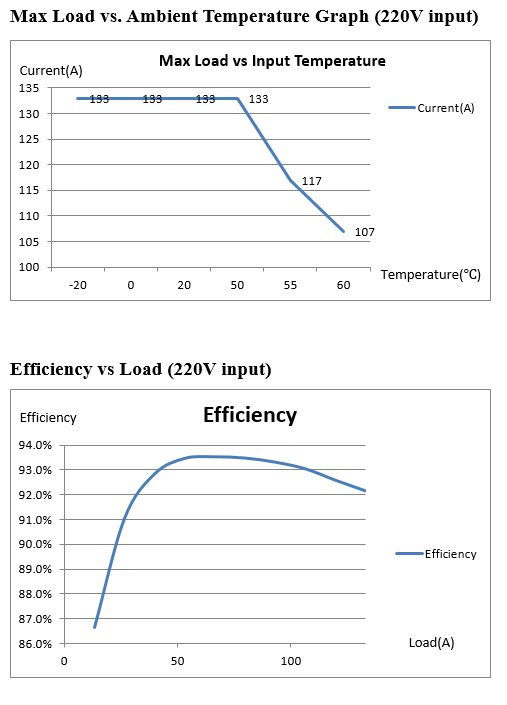 The high power efficiency translates to big cost savings — if one uses a secondhand general use PSU running at 83% efficiency, when compared to the APW3-12-1600 running at 93.8% efficiency, assuming an electricity cost of $0.10 per kWh, a user could save more than $150 USD per year in power fees. 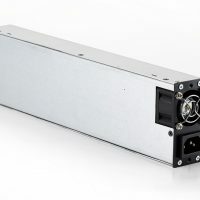 The PSU cannot be used in countries with a mains power voltage lower than 205V. The PSU will not start below this voltage. And power cord is not included, please find one with at least 16A from your local supplier. For bulk purchase with at least 300 units, please write to info@bitmaintech.co.za for details. Be sure to keep the original box at hand when you get the PSU, the original box should be used to return the PSU when you request RMA. Otherwise, it won’t be honored. 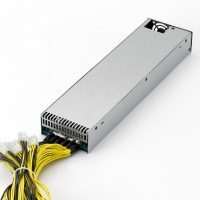 If you need the PSU to replace the one in an S4/S4+, please kindly mark “need the switch board to use in S4/S4+” in comment field when placing order, we’ll add it when shipping out the PSU. Otherwise, it’ll not be included.